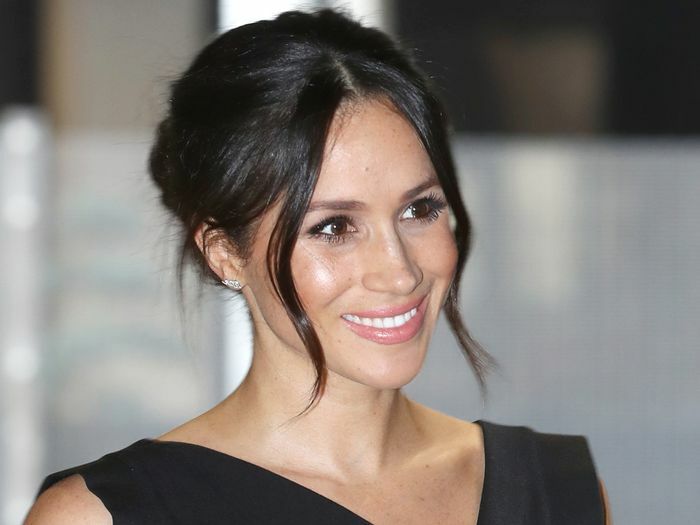 We're only days away from finding out all the need-to-know details about the royal wedding—including Meghan Markle's often-speculated dress designer—but the palace is helping us by confirming more information today. In a new press release, the royal family revealed the bridesmaids and page boys who will be participating in the wedding. Per royal tradition, they're all children—including, of course, 3-year-old Princess Charlotte and 4-year-old Prince George. Joining the brother-sister duo are Florence van Cutsem and Zalie Warren, Prince Harry's goddaughters; Remi and Rylan Litt, Markle's goddaughters; and Ivy Mulroney, the daughter of Markle's friend Jessica Mulroney. 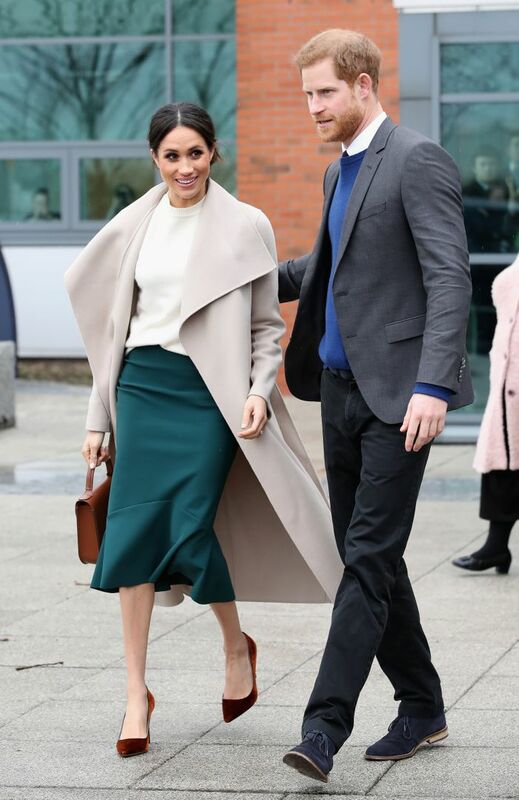 See the palace's full statement to find out the rest of the page boys, and scroll down to revisit some of Markle's chicest recent looks.